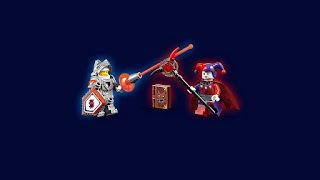 come with a jestro's evil mobile and a hover horse. 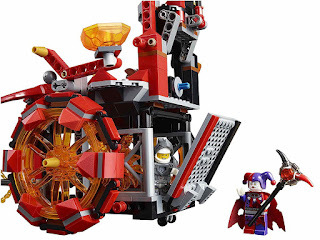 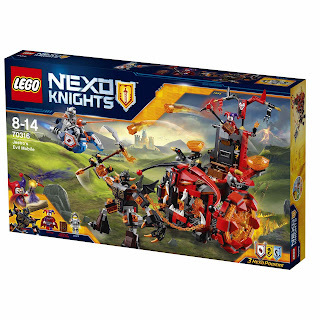 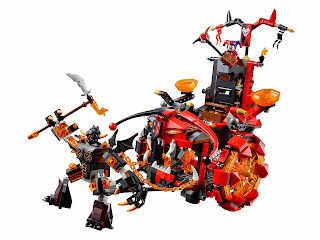 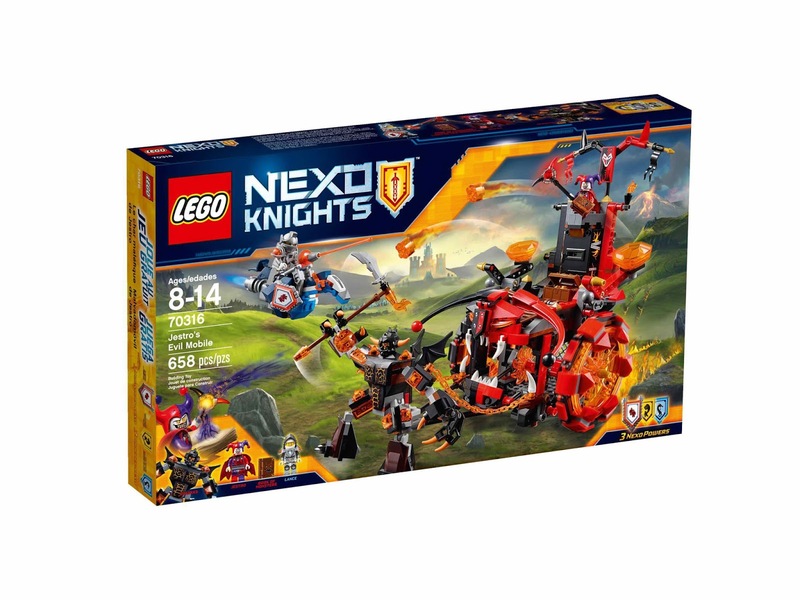 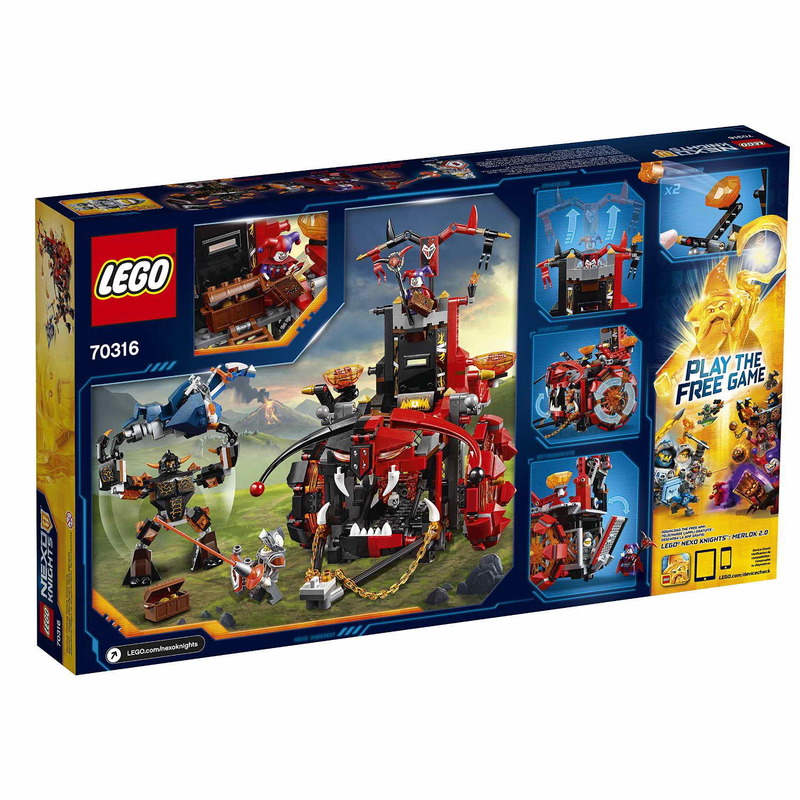 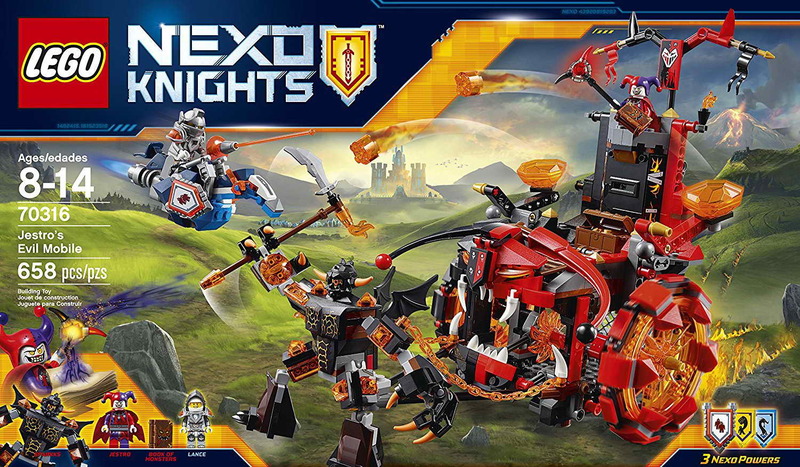 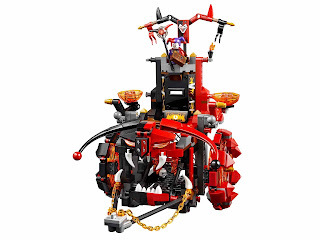 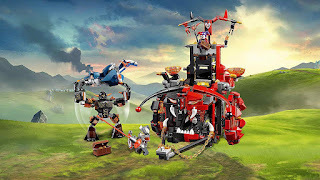 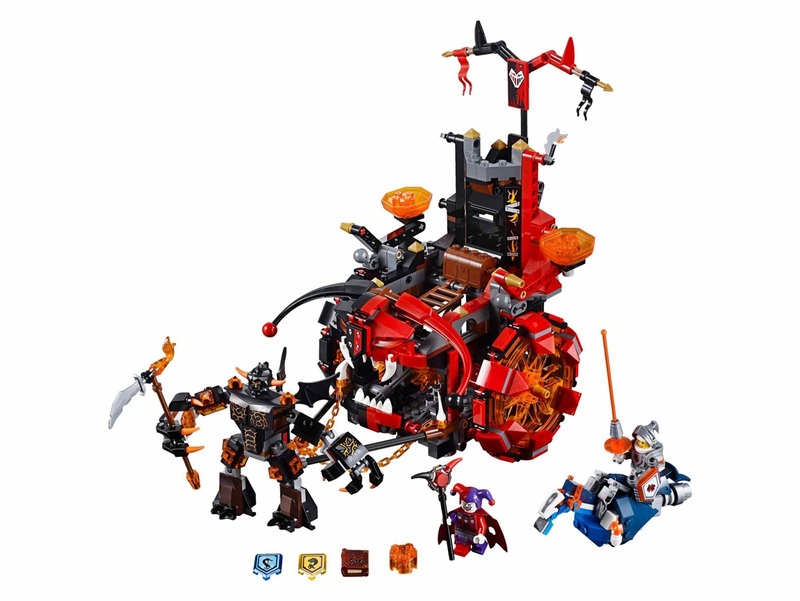 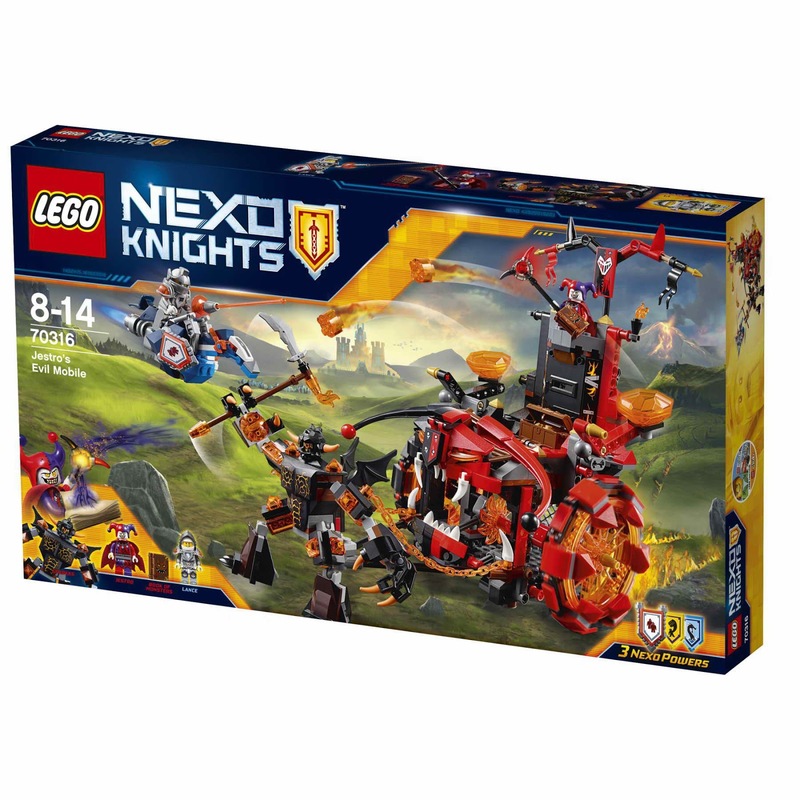 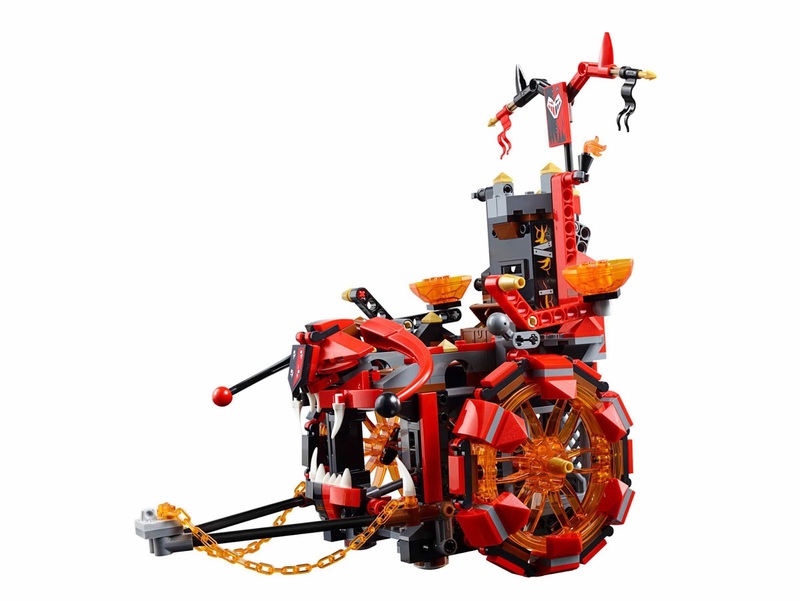 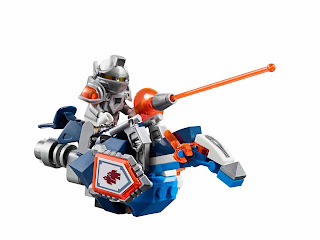 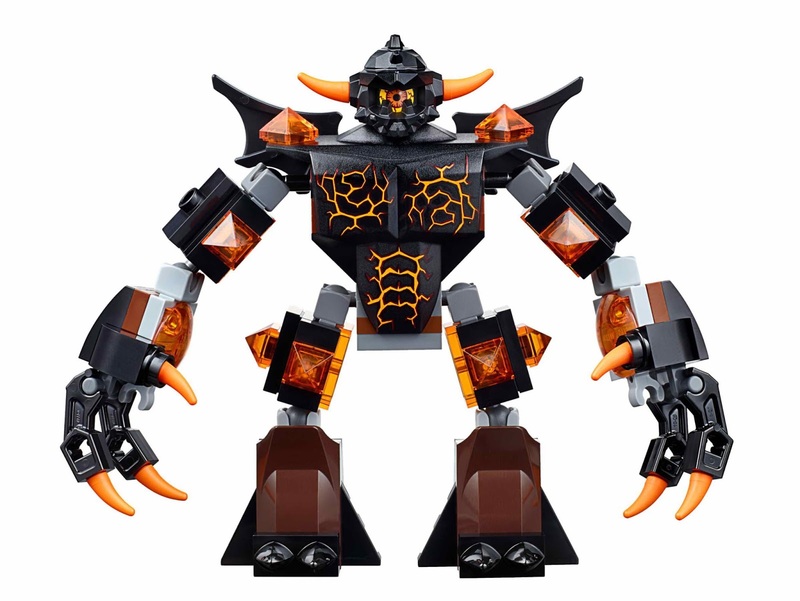 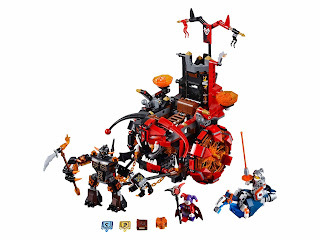 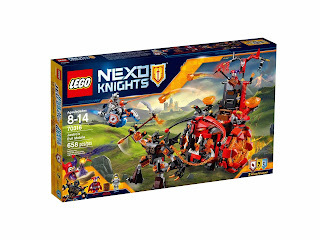 the mobile blade has 2 transparent catapults, a movable cockpit, movable jaws, a prison, a storage chest and an attachable sparkks monster. 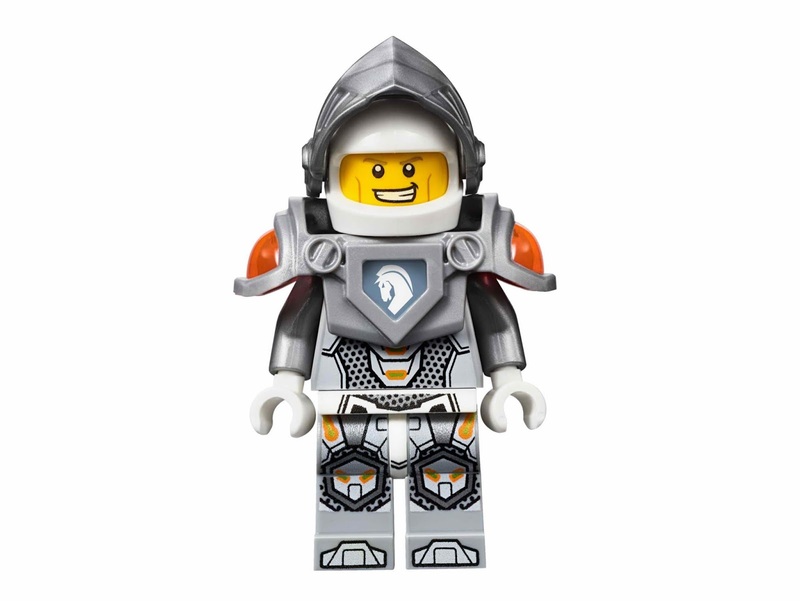 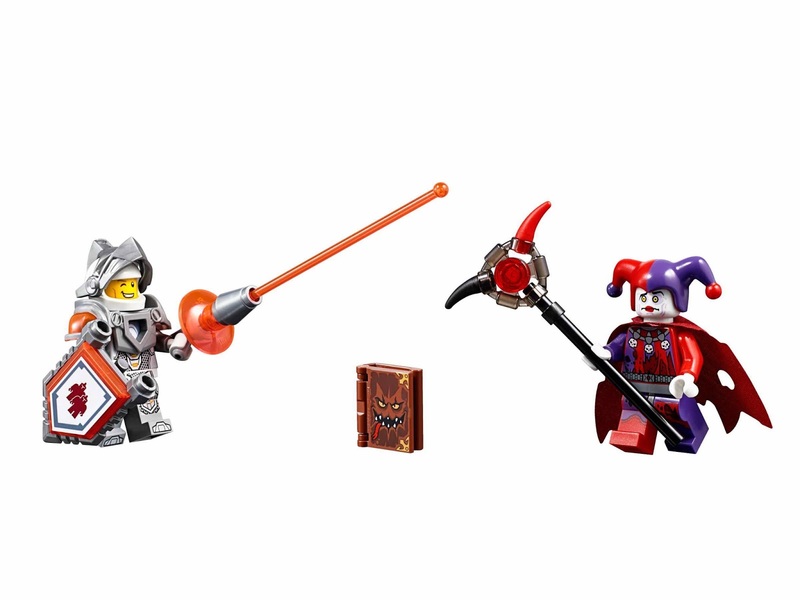 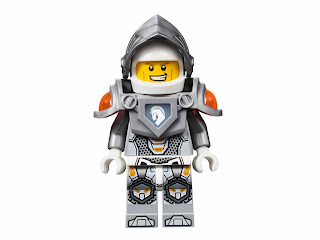 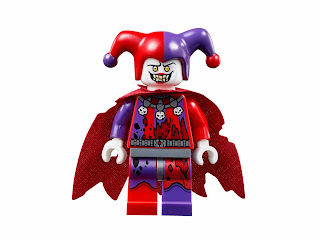 minifigs included a lance richmond minifig and a jestro minifig.